We all love a night out on the town. When we aren’t providing quality service to clients, the team at Greenville Appliance Repair wants to let loose. 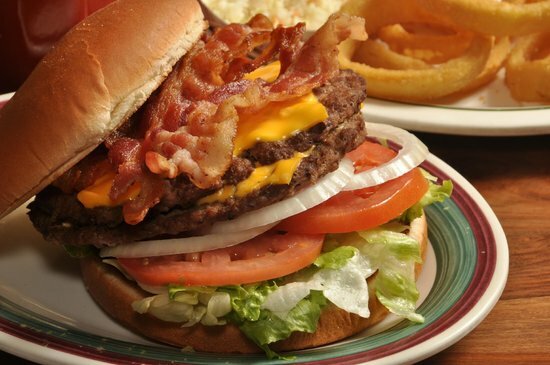 That’s why we’ve compiled a list of the best restaurants in Greer SC for us all to enjoy. Whether you’re sniffing out something resembling Mama’s kitchen, a sushi bar, or an extensive craft beer selection, Greer SC has arrived on the food scene! 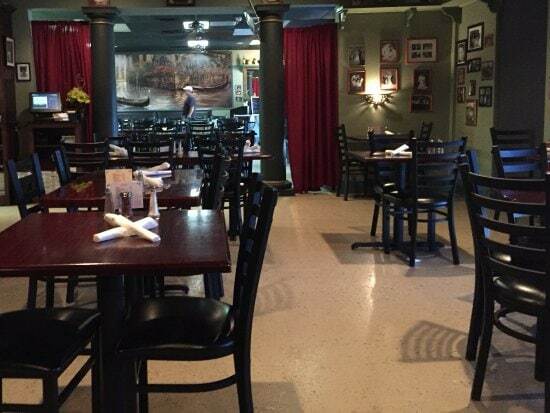 When you want Italian restaurants in Greer SC, this one has a family feel with Italian charm. Open for lunch and dinner, you’ll feel right at home in this space filled with memorabilia, Italian history, and great company. Planning a special event? Dellaventura’s also offers catering! If downtown Greer restaurants are what you’re aiming for, shoot for southern comfort. 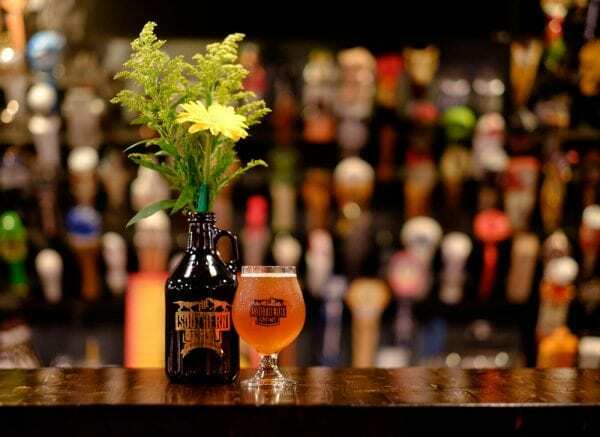 You won’t have to tap out at the Growl – featuring 60 craft beers and mouth-watering eats, The Southern Growl is one of the top 5 best restaurants in Greer SC! 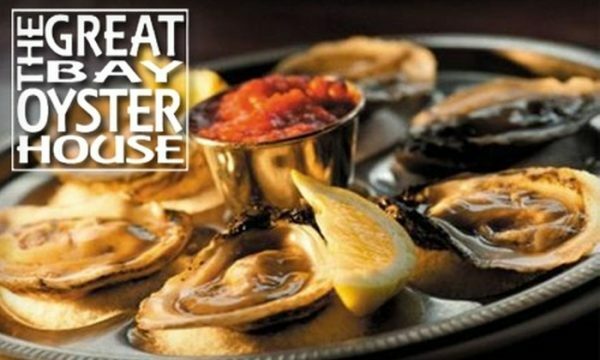 Boasting a professionally trained Sushi Chef and locally sourced ingredients, the Great Bay Oyster House definitely makes the best restaurants in Greer SC A-list! Fixin’ for some old fashioned cooking? The Clock’s got it southern style! Check out both locations for some good ol’ home cookin’ favorites like meatloaf or fried catfish. Whatever you choose, you won’t walk away hungry or disappointed! 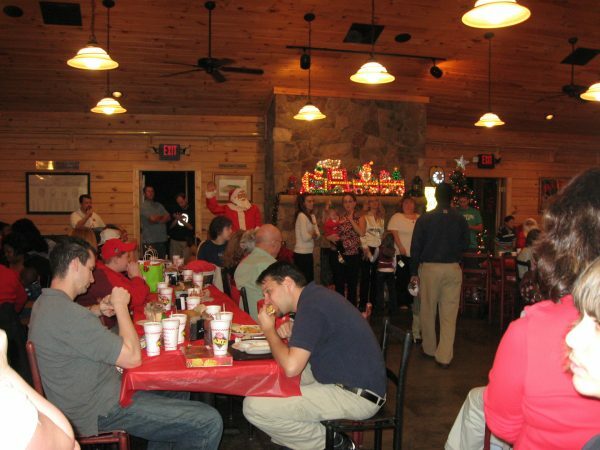 Last but certainly not least on the best restaurants in Greer SC foodie list is Mutt’s BBQ. 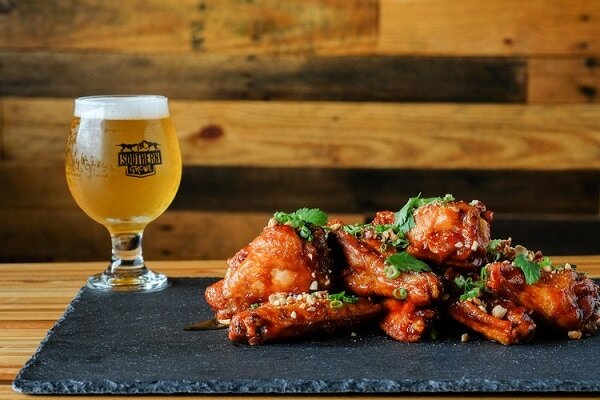 If you’re looking for finger-licking good food with a smokey flair, you can’t beat Mutt’s.